The Best of Teacher Entrepreneurs II: It's a Gift Card Giveaway! It's a giveaway! 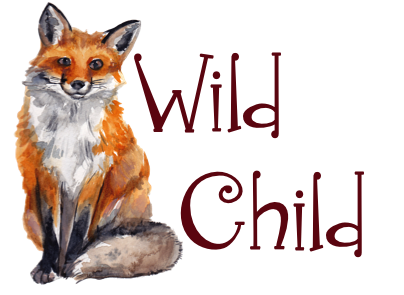 Rainbow City Learning & Wild Child Designs have two $10 TpT giftcards to give away! It's easier than kissing a frog, we promise! 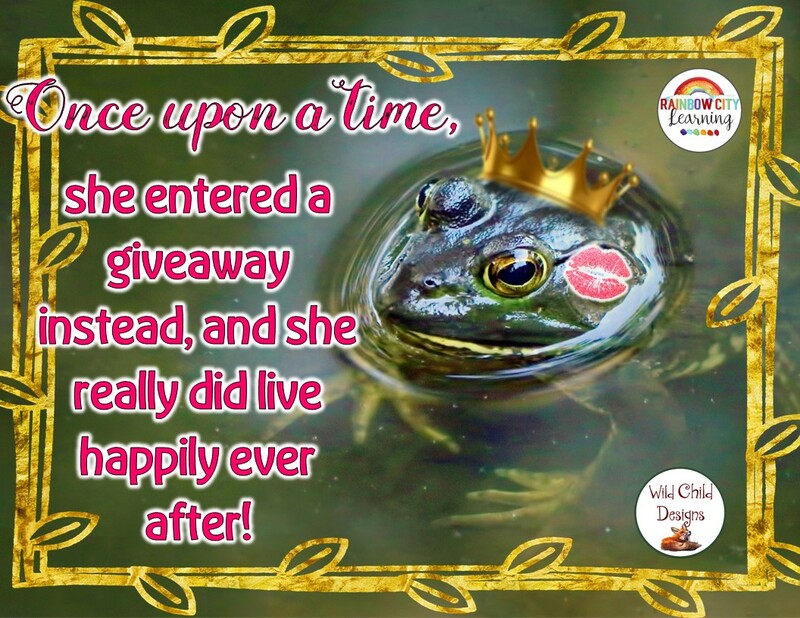 You can earn two valid entries to the giveaway by visiting my Facebook page to enter! Entries are accepted until 6:00 p.m., February 15th. No slime, no muck...that easy! Good luck!